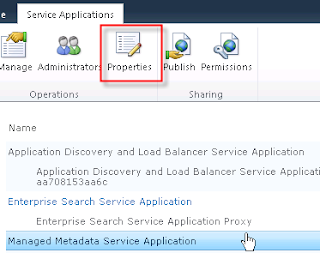 Each Tag in MatchPoint can have its own icon. 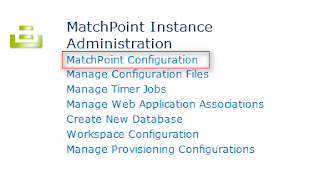 The configuration of the icons can be found in the MatchPoint Administration sitecollection, which hosts the MatchPoint instance. 16x16 I think. 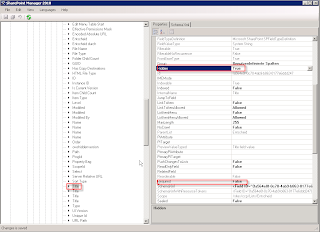 Within the images folder you can create your own subfolder structure for your images. As an example we have the following Tag structure. Sprache (Language) is a toplevel tag. It has 3 other child tags : German (Deutsch), French (Französisch) and Italian (Italienisch). Today I had a strange CSS issue. 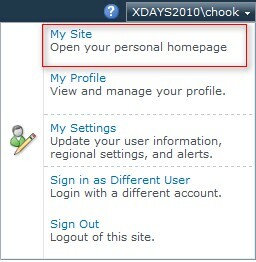 The SharePoint 2010 dialog had no scrollbars anymore. I found out that this was cought by the styles of the body element. Yes the overflow:hidden caused that the wrapper div could not determine the height. 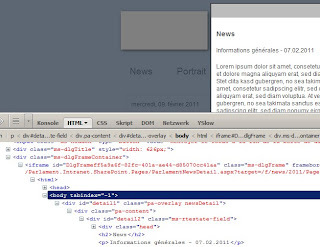 So I checked the html of the site within the dialog and found out that there is an attribute "tabindex" in the body tag. 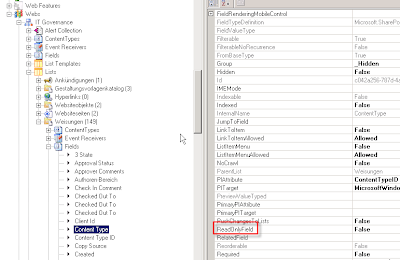 You can use this attribute to override the overflow style and the scrolbars are back.